British Customs honors Gary Nixon, one of the men who defined motorcycle racing, in their Legends Series about motorcycling greats. 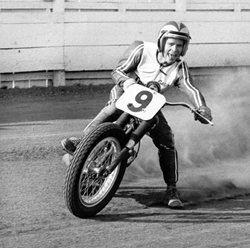 Gary Nixon getting sideways in a flat track race. The face of motorcycling is changing. The culture of motorcycling is shifting around a community that embraces a heritage of unknown origins. But these origins are only unknown because the archives where they exist have never been digitized. British Customs, a lifestyle brand and designer of aftermarket motorcycle parts, has been bridging the past with the present by seeking out the people who made motorcycling what it is, and sharing it with today’s riders. British Customs has been interviewing these figures, digitizing their archives, and reaching out to their networks to follow every possible in the tapestry of the history of motorcycling. British Customs has been uploading these pieces to their blog where they are establishing an authoritative database documenting the development of motorcycling, covering the racers, races, machines, tuners, events, personalities, designers, and more that collectively created motorcycling as it is now known and loved. British Customs is calling this the Legends Series. To help riders get their own piece of history, British Customs has released multiple custom tribute motorcycles built in collaboration with some of these legends, as well as numerous other parts designed in conjunction with them. These include the Triumphant built with Eddie Mulder, The Sonny Nutter Tribute built with Sonny Nutter, the BC X Mule Motorcycles Tracker Classic built with Richard Pollock, the Spirit of Gyronaut built with the heirs of the original Gyronaut X-1 Team, Drag Pipes, Slash Cut TT Exhaust, the Pro Builder Series Mule Motorcycles parts, the Stainless Steel Collection, and more. British Customs has continued to develop their growing archive by adding a highly researched and connected piece on one of the men who defined vintage racing: Gary Nixon. Nixon was a highly successful off-road and road racer, with 19 AMA National victories and over 150 Grand National finishes. 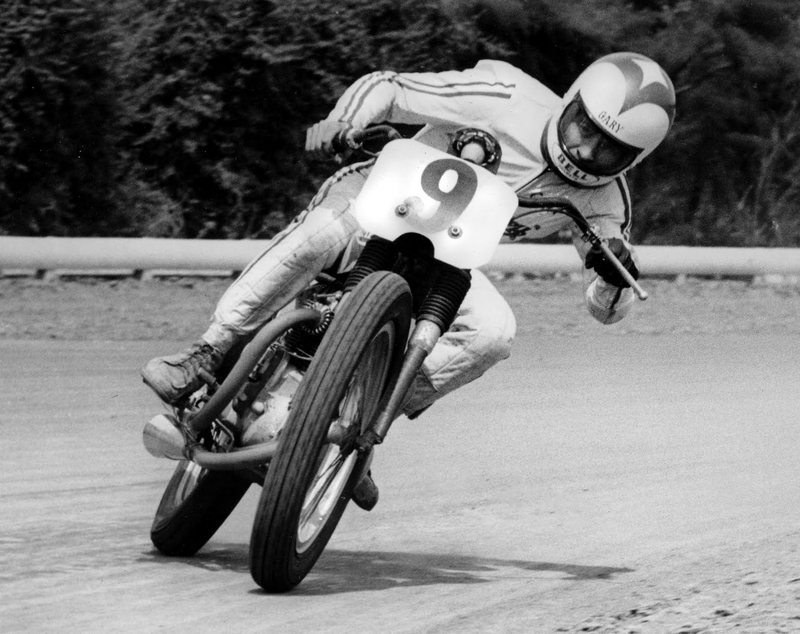 Nixon started as a scrambler, became a beloved flat tracker, and became a major road racer who helped shape the future of the sport. 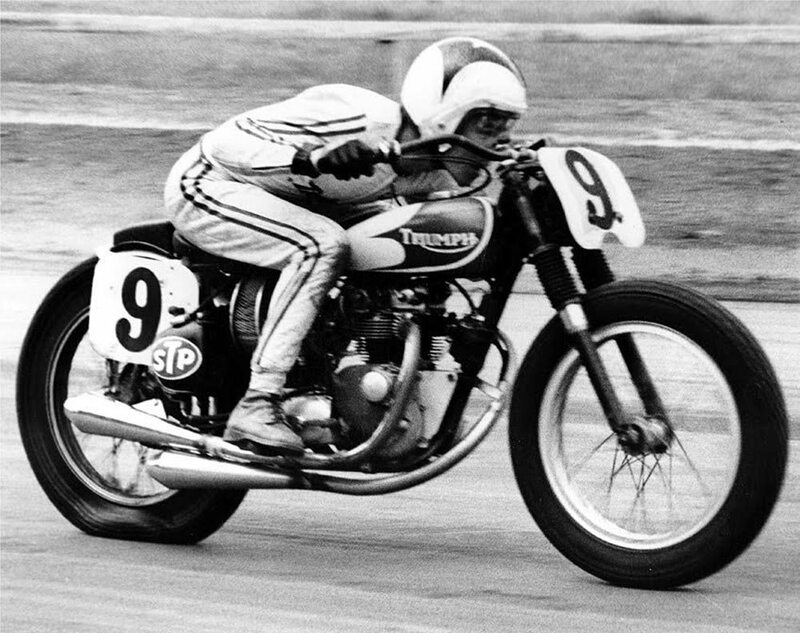 In 1967, he was the AMA Grand National Champion. The motorcycles used by racers such as Nixon were all common street motorcycles that had only been stripped down and modified for whatever purposes the rider wanted. In step with this, British Customs has published multiple style guides on how to customize any Triumph Modern Classic including the iconic Bonneville, Thruxton, and Scrambler in a number of retro styled motorcycles. These styles include trackers, cafe racers, dirt bikes, bobbers, desert sleds, resto-mods, and more. Each week, British Customs will publish at least two more pieces on their blog to further add to their archives documenting the racers, events, machines, designers, personalities, and many others who created the heritage of motorcycling. Anyone interested in using or viewing the archival images and documents British Customs is digitizing is encouraged to contact them.